Showing our love for Travel, Mountains and much, much more! 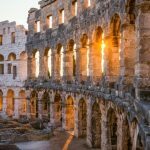 Croatia or Bulgaria – always suitable destinations! 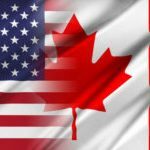 Travel to USA from Canada? 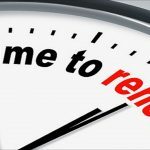 – See what you can do to make it easy! See the treasures of Bulgaria! 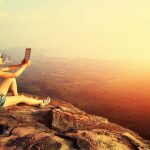 A solo travel – the best way to see the world! See why! 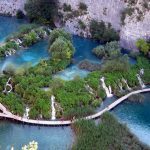 Top reasons why it is time to go on a holiday to Croatia – part two! Go to Golden Sands this summer and explore the beautiful area around the resort! Sunny beach resort is one of the most popular and cheapest summer destinations across the Europe. Read this! Go to Croatia this summer for having the greatest time in your life! Inspire yourself and visit the picturesque country of Bulgaria! 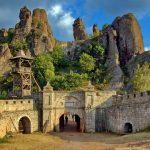 Have you ever had the luck to be on a holiday in the amazing country of Bulgaria or only have heard about the incredible beauty and magnetism of this land? 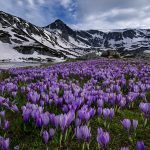 Have in mind that if you have not been there before, you deprive yourself of the opportunity to experience an amazing holiday at sea or in the mountain… Learn more about the Holidays to Bulgaria! But it is still not too late you to organize your next vacation in this lovely country, because it is always there for you having lots to offer to all the holiday makers who want to enjoy attractive ski sports or unforgettable summer moments along the Black Sea coast! 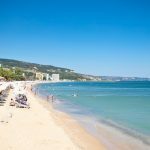 We can recommend you several resorts in Bulgaria, that are suitable for both summer and winter holiday where you will have a pleasant time and many memorable moments with your family. 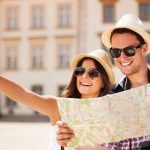 We will first start with the places that you can visit when outside is hot summer and everybody wants to go somewhere for having lots of fun and nice time among sunny beaches and cheerful atmosphere! The biggest and most famous among the young people summer destination is the magnificent Sunny Beach resort. It has lots to offer when it comes to night life, great beaches, luxuries hotels and very good restaurants providing tasty Bulgarian cuisine! 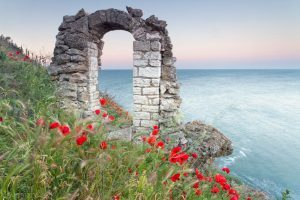 The ancient cities of Nessebar and Sozopol – these two towns are popular as the oldest and most romantic holiday destinations that you can visit not only during the summer season and where you will have wonderful time among an inspiring atmosphere and endless beauty. Golden Sands, Primorsko, Diuni etc. are some the other more famous summer resorts in Bulgaria where you will have great stay too! Let us tell you something now about the ski resorts in this country… Remember these three names: Pamporovo, Borovets and Bansko! Each of them is synonymous with snowy adventure and relaxation, while being on a ski vacation there you will have a guarantee for a perfect winter holiday, as all the moments experienced there will make you feel relaxed and filled with lots of positive energy for a long time! See why Bulgarian ski resorts are the perfect choice for everyone who wants to embark into a snowy adventure! Here you will find a lot of useful information distributed in several categories: Summer destinations, Winter destinations, Mountain holidays, Mountain Hiking Destinations, Travel Destinations, Natural Health – Herbs and Products, Advice for your Family and Services for your Home. Why it is so important to clean our car regularly? Hire a cleaning company and make your business “clean to shine”! End of tenancy cleaning by you or cleaning company? Home cleaning services – pros and cons. Clean your home after the night party and enjoy the weekend! Comments Off on How to travel better? 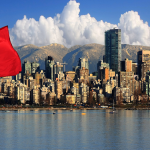 How to get faster to Canada? Comments Off on How to get faster to Canada? 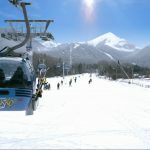 Explore our first mountain hiking, skiing destination – Bansko, Bulgaria!  Comments Off on Explore our first mountain hiking, skiing destination – Bansko, Bulgaria! Comments Off on Go to Golden Sands this summer and explore the beautiful area around the resort!